The world is changing and this type of change we all cannot evade. From the phrase Change Is Inevitable. 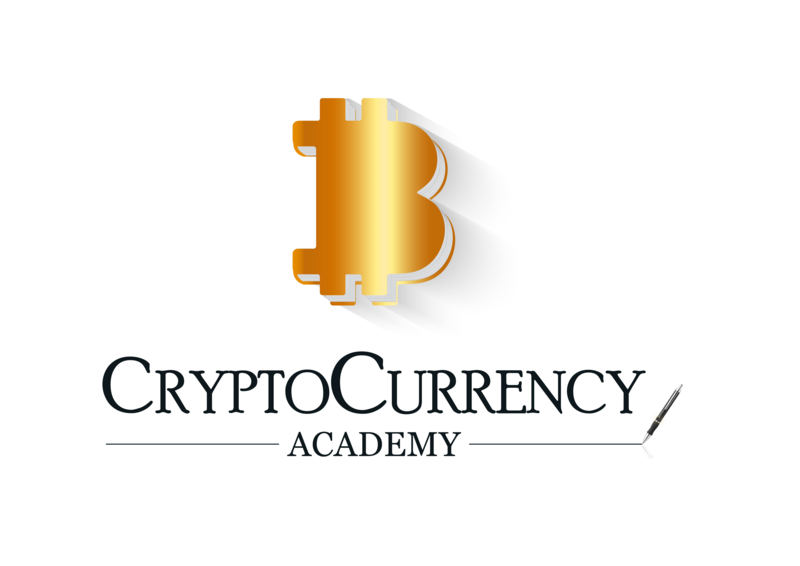 We "CryptoCurrency Academy" brings you Crypto Currency lessons in the easiest type of way so that it is easy to understand. Objectives : Affluence Our Members. Mission : To bring crypto related information to the people in the simplest type of way so that it is easy to understand. We started as a group I am sure that you have come along some of this many crypto currency whatsapp groups or telegram channels most which give out trading signals. The likes of Rahuls telegram channel Rags To Riches (recommended) steered us to establishing a similar group. Once we did this , you can always join us on by clicking the links below to get more information about our Academy. I felt that it was time to move on to the next level. Reason being most of our members were newbies and did not understand what it was most a times we were talking about a lot of charts, news , Airdrops , Icos (Initial Coin Offering) it was to much for them. This was the feedback we received from one of the questionnaire feedback's we received from our group members. So we decided to come up with a program that fits and is reliable for everyone. We decided on taking our newbies through every step in cryptocurrencies. A Newbies Webinar will be starting on 2/27/2018 7:00 pm GMT , schedule will be announced during the webinar. 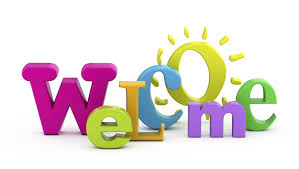 You are all welcome to join and be part of our community. What are cryptocurrencies used for. Where do you buy coins. We will go through this topics and try our level best to bring sufficient information to all of you. 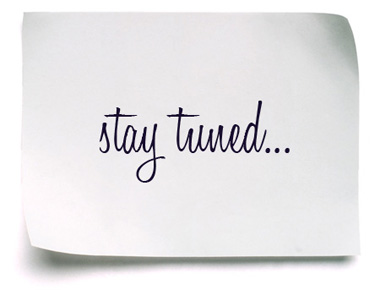 The other topics of discussed will be posted .